CEA is an R&D endeavor fed by results from real applications . As a result, we have partnered with industry, academia and governance to test CEA in real urban areas and case studies. Current case studies include mixed-use districts in Singapore and Zurich. 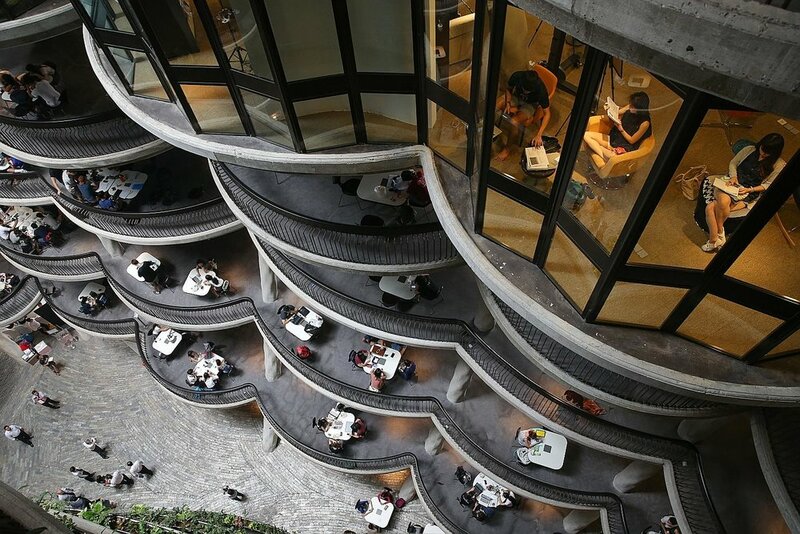 The Nanyang Technological University (NTU) Singapore’s EcoCampus Initiative aims to be a leading example for high impact energy efficiency and sustainability for urban developments in Singapore. The goal is to achieve 35% reduction in energy, carbon, water and waste intensity. The initiative encompasses the NTU Campus as well as new developments in the neighbourhood. The CEA is used in the RD&D Project “Urban infrastructure optimization for Eco-Campus project” together with industry partner VEOLIA for energy demand and emission forecasting for the campus in 2020 and spatial visualization of supply systems choices to support the decision making process for the optimal choice of energy supply technologies for the future. The university district in the center of Zurich is home to three world class institutions in research, education and health: ETH Zurich, the University of Zurich and the University Hospital Zurich. The area is being redeveloped as an internationally competitive location for knowledge and health with an increase in usable floor space of 40%. In order to realize this growth and redevelopment in a dense urban area, the interests and demands of the three key stakeholders have to be considered and coordinated. ETH, University and Hospital must explore the potential synergies for sharing land and services, balanced with the use and expansion of green spaces that are of great relevance for the area. The CEA is used in the EU ERA-Net project “SPACERGY” to analyze the effect of urban planning measures on the Hochschulquartier’s energy demand in terms of quantity, quality (temperatures) and dynamics. Furthermore, the CEA will be used to define the necessary infrastructure for tieing new energy sources and demands to a century-old distribution network. Aim: Demand Forecasting and Infrastructure Planning. Type: Research. Partners: City of Zurich, TU Delft, Bergen University College. Year: 2016 - 2019. 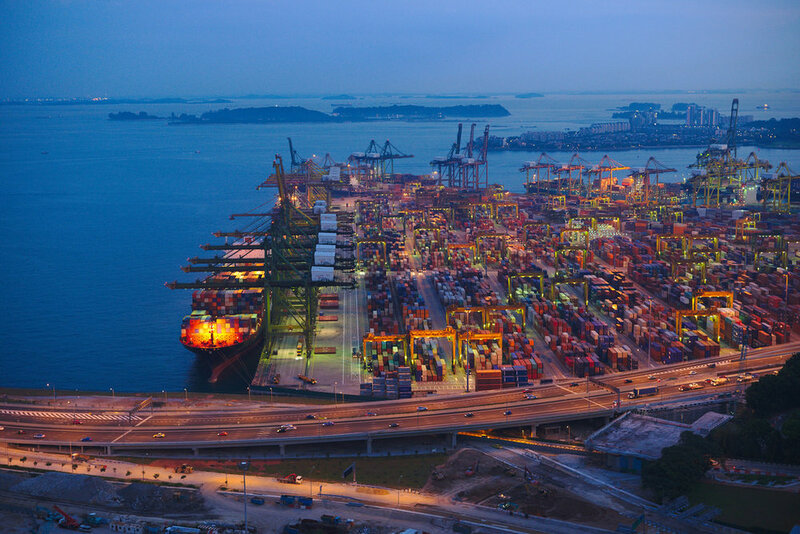 Singapore's biggest ship terminal will be transformed into a potential high-density, mixed-used city quarter by 2030. The CEA is used to study synergies between buildings and the district energy infrastructure for the site. Amsterdam’s metropolitan area faces an explosive population growth over the next twenty years. Within this expansion, the Municipality of Almere will realize the largest portion of new developments, including 60 000 new homes. Almere has the ambition of increasing its size while also increasing the quality of life for its inhabitants, including ambitious plans regarding sustainability. The legacy of the site of Floriade 2022 (the world’s largest horticultural expo) in Almere, will be co-developed as a green extension to the city center with the theme ‘Growing Green.’ The proposal creates an energy-neutral, mixed-use residential area that directly integrates a grid of ‘gardens’ into the built environment. The CEA is used in the EU ERA-Net project “SPACERGY” to analyze the effect of building form and vegetation on the area’s energy demand in terms of quantity, quality (temperatures) and dynamics. Aim: Demand Forecasting. Type: Research. Partners: Municipality of Almere, TU Delft, Amsterdam Institute for Advanced Metropolitan Solutions. Year: 2016 - 2019.